Reserved for a 2 hour event. 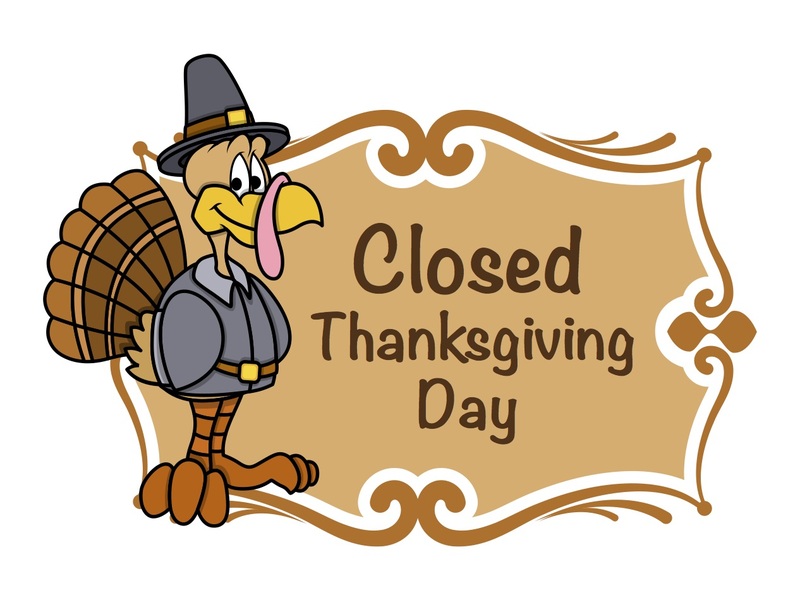 We will not be open on Thanksgiving Day. Enjoy your holiday!